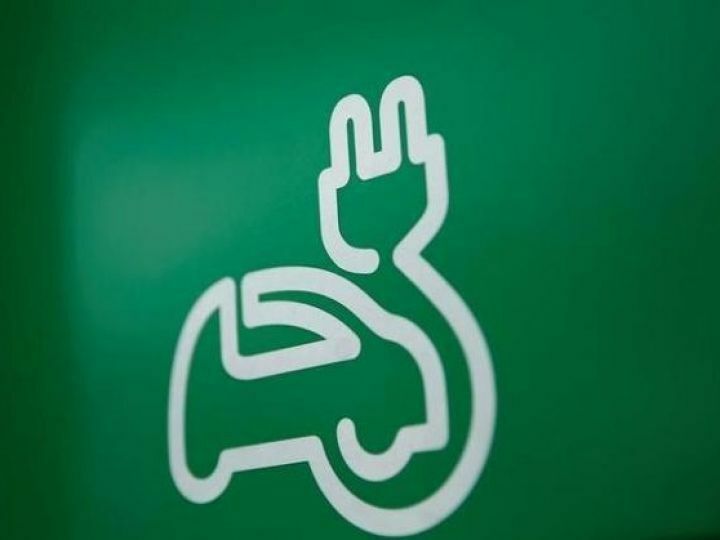 While we already know that Maruti Suzuki is set to launch its first electric vehicle in India by 2020, the company has now confirmed that it’s Indian two-wheeler subsidiary, Suzuki Motorcycle India, will also be rolling out its first electric scooter and motorcycle alongside it. In a meeting with the Prime Minister Narendra Modi, Suzuki chairman Osamu Suzuki discussed the plans to invest heavily in local manufacturing of electric vehicles. As a part of this, Suzuki along with Denso and Toshiba, have committed an investment of Rs 1,700 crore for a battery manufacturing facility in Gujarat. The company has also set up a team of five people, who will be responsible for charting the EV route here. Suzuki Motorcycles India have already placed a request with its Japanese headquarters to approve an electric scooter and a motorcycle for Indian markets. The idea of developing and manufacturing an electric scooter within a two-year deadline may seem a bit ambitious. 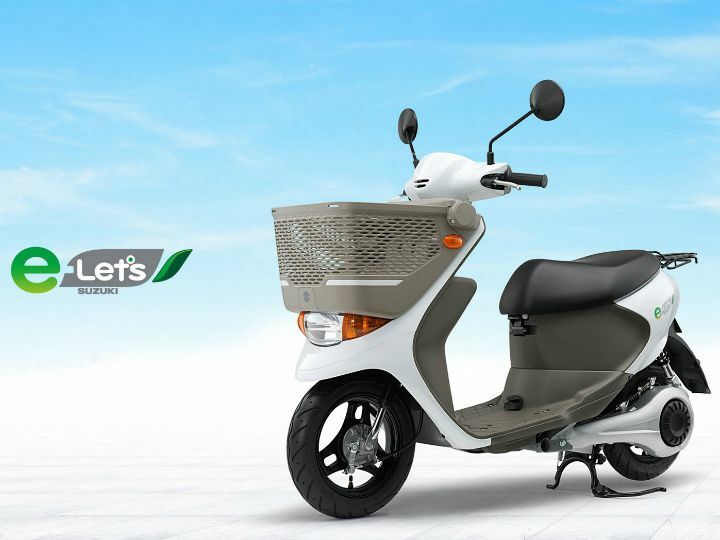 Suzuki's product portfolio for its home market already consists of an electric scooter, the Lets. 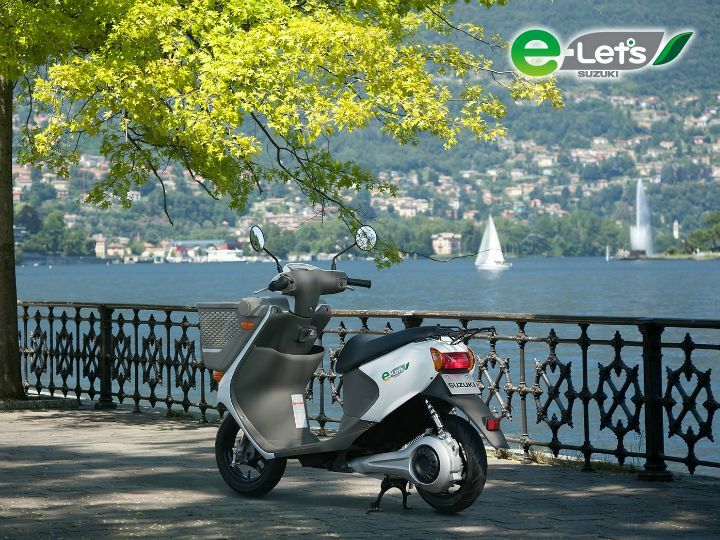 Launched all the way back in 2012, the Lets came equipped with a tiny 100-volt battery and a minuscule range of just 30 kilometres on a full charge. At the time, the comparatively high price was a major setback. However, with the recent technological developments, it can be brought down to an affordable level. To combat the range issue, the company has devised a solution of coming up with a swappable battery solution. Coming to electric bikes, it is still a virgin territory for the company. It'll be interesting to see what the engineers at Suzuki cook up. Until then, let's keep our fingers crossed.